J2L Seguros in Coronado has informed us they has added new coverage to Fire (structure) and Multirisk (content) policies, this new coverage is "leakage coverage". Leakage coverage is important in Panama. Rainy season is around the corner, contact J2L if leakage protection is something you would like to add to your policy. Just a remind you that the policy you have likely does not have this coverage, to include it is necessary for you to add it to your policy. Find out more about how to add leakage coverage to your policy by calling Julio Luque of J2L Insurance here. How does this new coverage work? This coverage, which applies to water leaks due to weather, covers the things inside your home which are subject to damage from water. 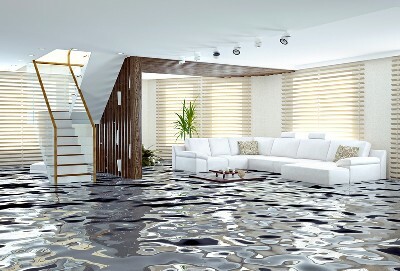 Leakage can come from openings in your home such as windows, balconies, doors and ceilings; Damage can be caused by rain as water enters your home. This policy would cover the damages as long as the value of the loss exceeds $1,000 (deductible) and does not exceed 20% of the sum insured by your Multirisk policy. property. The policy would cover the damages as long as the value of the loss exceeds $1,000 (deductible) and does not exceed 20% of the sum insured on your Multirisk policy. would be given coverage of leaks up to maximum of $50,000 With an additional annual premium of $25 +tax The deductible for this coverage is 10% of the value of the loss, minimum $ 1,000.